A sweet lemon is not an oxymoron. Neither is it a new fancy hybrid. 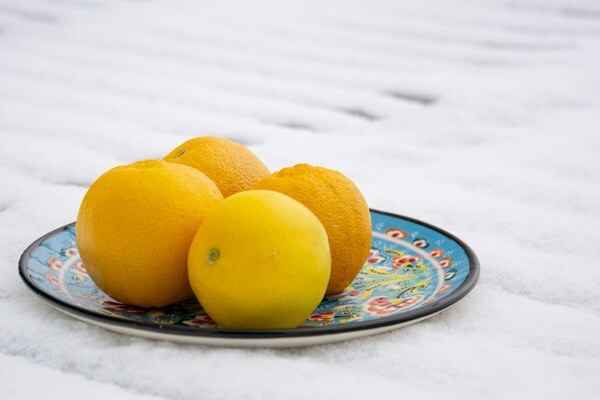 Persian limu shirin, citrus limetta, is one of the oldest cultivated varieties of lemons and it tastes sweet like honey, with no hint of acidity. The first time I bit into a slice was a shock, because I was prepared for tartness and instead my mouth was filled with sweetness. Even more beautiful was the scent of the peel that lingered on my fingers. It also smelled like no lemon I had tried before. Persian lemons have a delicate flavor, but their perfume is anything but. It is strong, bright and sharp. “It smells like flowers,” said one Iranian friend. “Lemon peel mixed with orange blossom,” said another. “And then tossed with jasmine,” she added. Trying to pin down the fragrance of Persian sweet lemon, I kept scratching the peel and rubbing it onto my skin, paper, and fabric. The scent made me think of citronella and palmarosa, plants that are related to a rose (at least in a perfumer’s palette). Green petals, crushed stems and tightly closed rose buds. 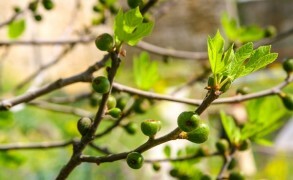 The winter fruit smelled of spring at its most vital and rejuvenating. The best way to enjoy sweet lemons is to make a glass of juice and drink it over ice. No sugar or any other flavorings are needed. The juice has the interesting property of turning pleasantly bitter as it oxidizes, becoming reminiscent of sweetened grapefruit juice. My favorite way to enjoy it is to add a slice of sweet lemon to a cup of black tea. The lemongrass-rose perfume of the peel adds a deep, lush twist to the familiar taste of English breakfast or Ceylon tea. The sweet lemon juice also softens the tannins of the tea. 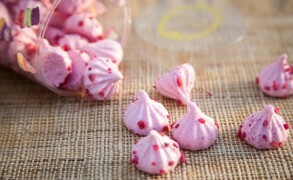 The zest can be used in salads, desserts or sprinkled over a fruit cocktail. I use it marinate salmon, adding the juice of regular tart lemon or lime, shallot, olive oil, pepper, salt, and perhaps, a crushed stalk of lemongrass to emphasize the citronella-like notes in Persian lemon. You can also use the Persian lemon zest to make my citrus salt. The season of Persian lemons lasts through the winter months, and in Brussels the store Fresh Med carries Iranian imported varieties. They’re so fragrant that their smell permeates through the plastic packaging. Iranian stores in other parts of the world would have either imported citrus or a locally grown one. In the US, for instance, Persian sweet lemons are grown in California, and their quality is excellent. I used to order them by boxes from the website localharvest.org (search for “Persian lemons” or “sweet lemons”). P.S. A US reader pointed out that Persian lemons are currently available at Persian Basket, an online grocery store based in California. They ship to the US and Canada. 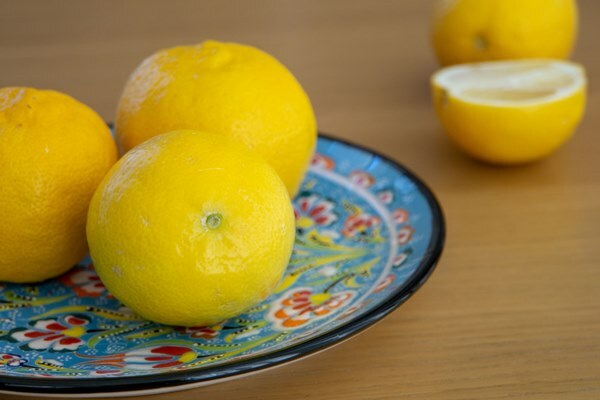 Sweet lemons can be stored for a couple of months in a cool, dark place, but keep at least one fruit in the living room to scratch its peel and smell the promise of Persian spring. KatieAnn: What about L’Occitane’s classic Verbena EDT? 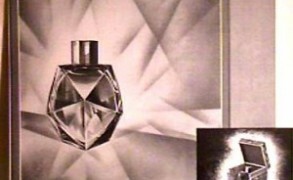 I see it has notes of lemon and geranium, so you’ve got citrus and a light, rosy scent. It’s really lovely and affordable. Sandra: This sounds very yummy! I will see if any of the major chains here in NYC have this variety of lemon. Lydia: Oops, I commented before seeing the answer to the market question was below. Sandra: I really enjoyed it, but it was a lot of work! Victoria: Your recipe sounds too complicated! I just do it the way I learned in Iran–put all of the ingredients in the blender and whip up the sauce and then use it to dress the olives. Also, there is no need to roast walnuts, which changes the flavor. Victoria: Thank you so much, Mel!